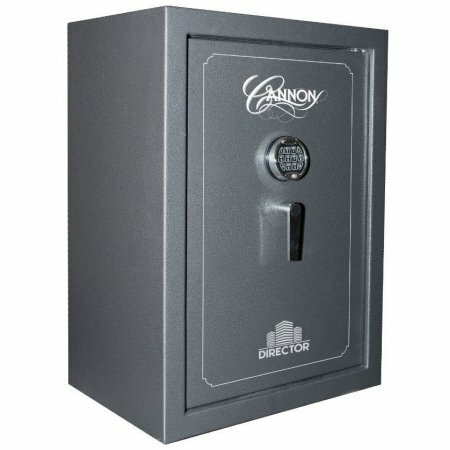 Owners of firearms and ordinary users of safes recognized by Cannon as a leading manufacturer and distributor of personal safes of large sizes, products for home security and small fireproof safes. 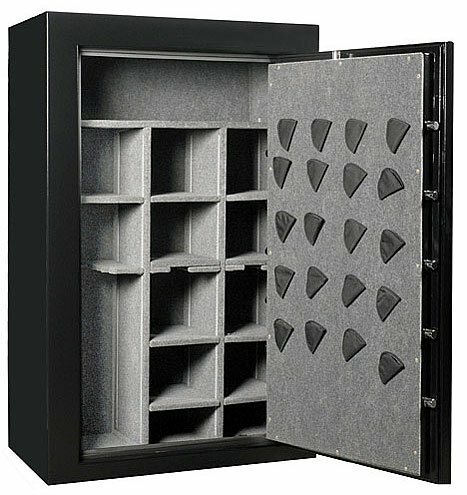 Protection of your valuables. 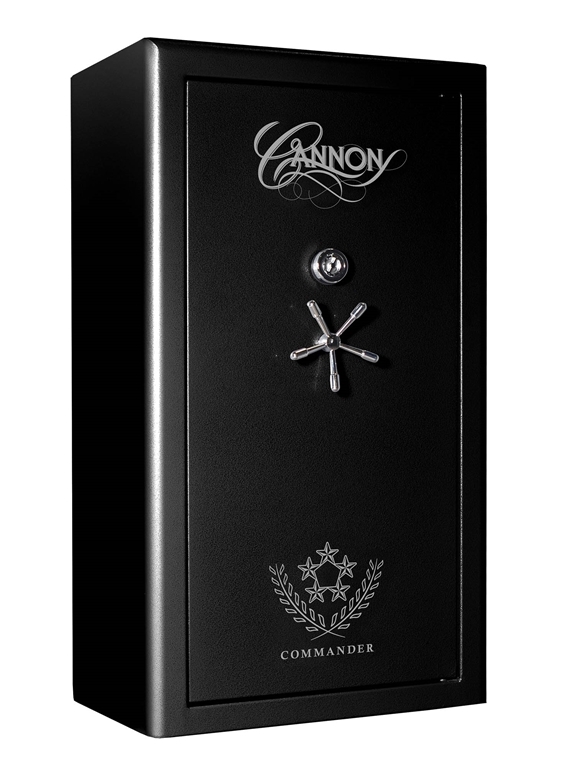 Cannon sets an industry standard for home safes. 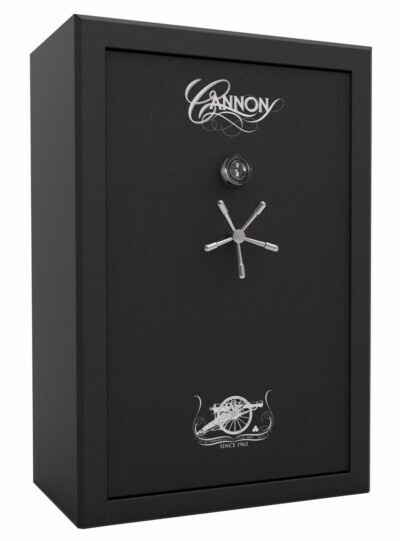 Whether you are buying a small pistol and a long gun, a home safe or a classic house safe, Cannon Safe is always at your service and will help you. 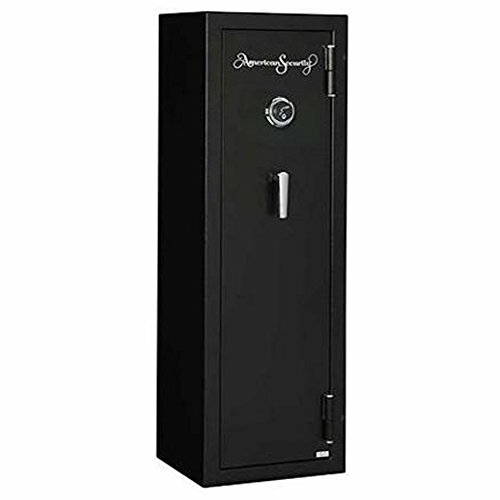 Protect your values from burglary, fire or natural disaster with a company you can trust completely in the field of security and storage. 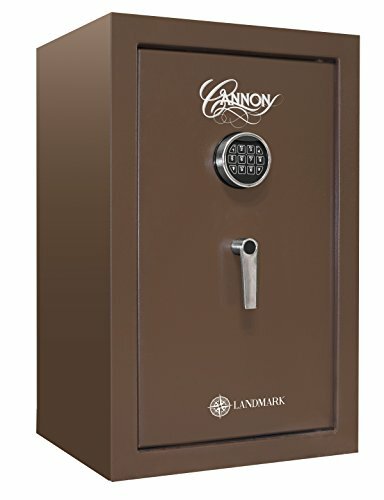 To date, the Family Product Association under the familiar brand Cannon – (Cannon Safe, Cannon Security Products, and GunVault) and the family of products called Stack-on Products (Stack-on Products, Sovereign, Sentinel and Gladiator Cadet) in the new company Alpha Guardian has already been created. 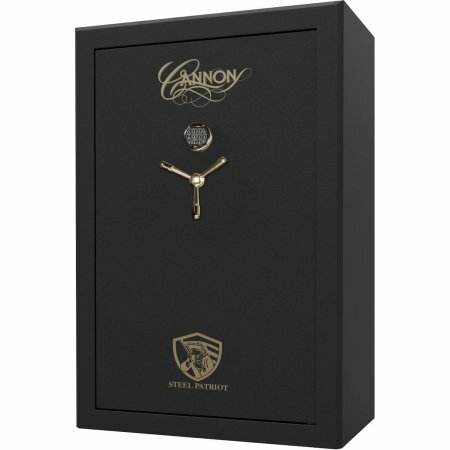 All products and brands remain under their names unchanged. 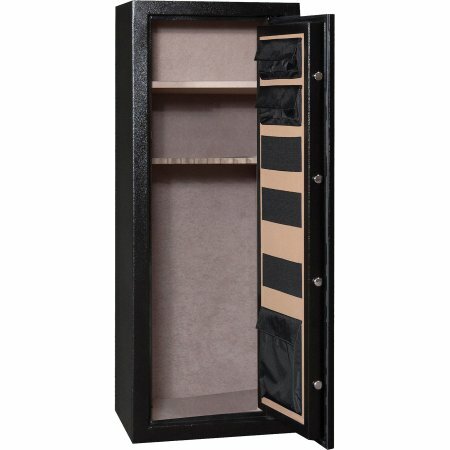 The more extensive range of products at affordable prices and on a broader range of retail outlets. 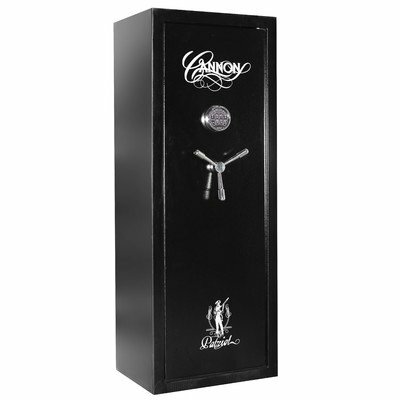 The more expanded network of retailers. 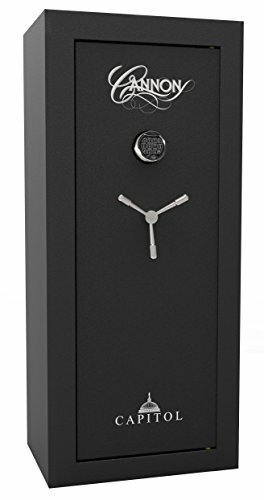 Modern, high-quality and professional customer service. 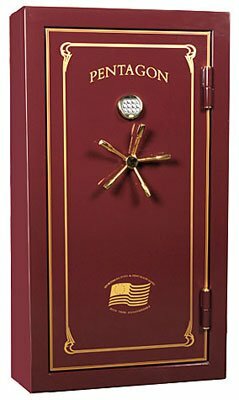 All warranty obligations will remain in force. 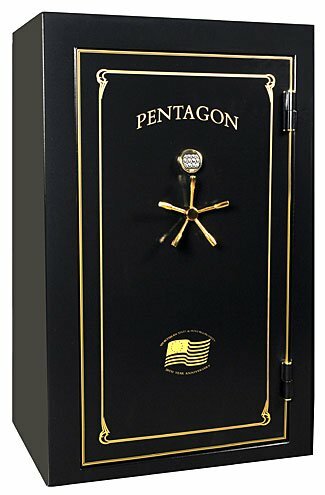 Claims and benefits will continue to be paid as usual. 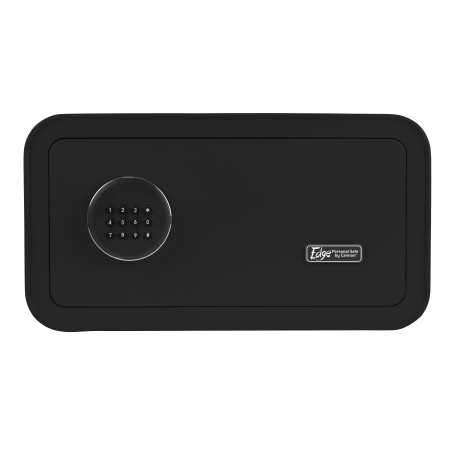 Purchases, warranty claims or product registration will not be affected. 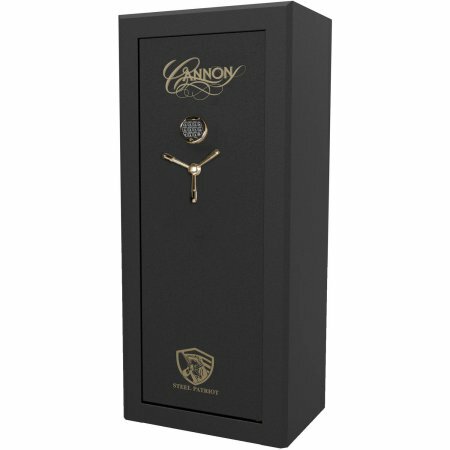 Customer service phone numbers will remain unchanged. 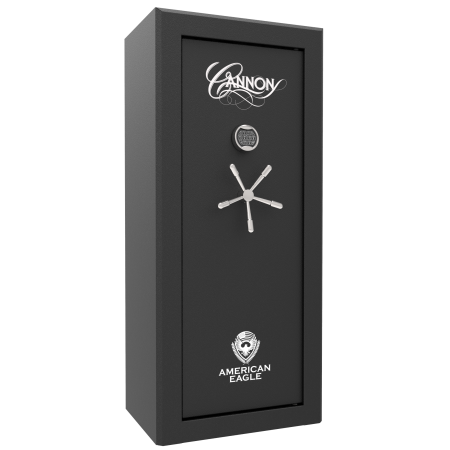 Receive news and useful information from the Alpha Guardian. 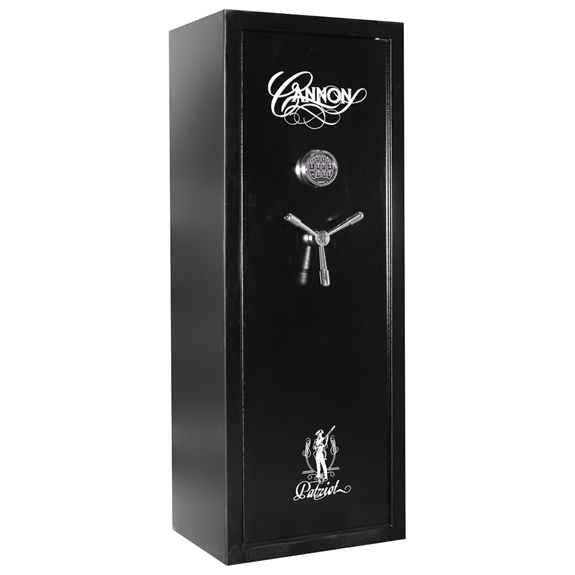 Cannon has been providing quality, affordable safes and has been doing so for over half a century, fulfilling the desires and needs of ordinary people, professionals, and athletes. Cannon develops to the highest potential to produce without compromise the best safes to protect your most valuable items, without neglecting the elegance of their products. 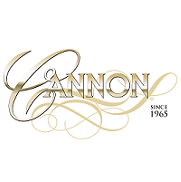 Cannon can provide more security benefits than others similar in company profile and save values from fire or natural disasters. 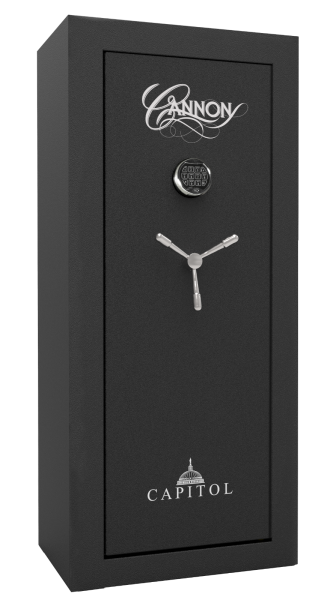 The company builds its safes in case of the worst possible scenario and to become part of your daily life. 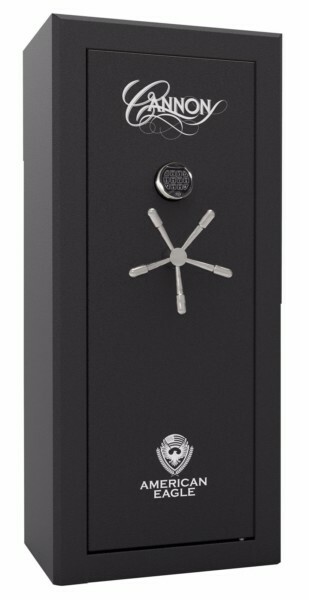 Each of these safes provides maximum protection against fire and theft and provides easy access to your values. Office safes from Cannon are designed to protect in all cases and the destruction associated with business against intruders and extreme conditions. Cannon home office safes, the DIRECTOR collection, are the UL Residential Security Container standard. 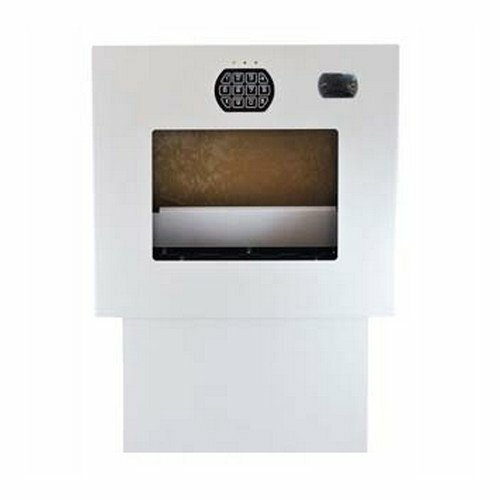 Thanks to patented Trulock internal hinges, non-stick tabs, dual reactors, and triple rigid plates, the products have proven themselves to try their best to carry out thorough attempts of UL technicians in prospecting, punching, drilling, and forgery. Cannon director’s collection home office safes door organizer is equipped with and power supply. 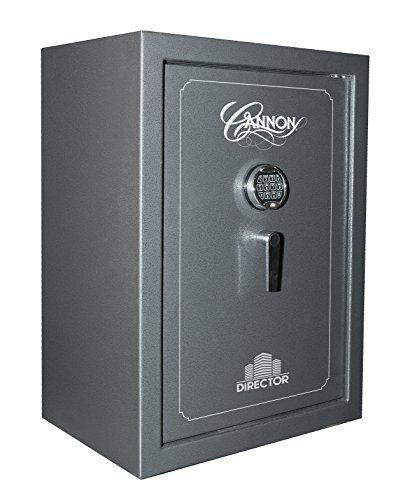 These organizational add-ons allow you to quickly and securely store your credit card information, certificates, stocks, bonds, employee files, contracts, electronics, and backup hard drives. 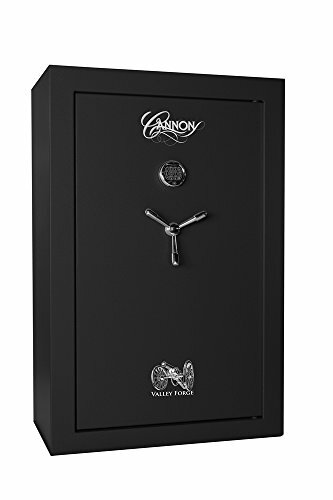 Canon home fire safes are designed to keep your jewelry, money, and other valuables safe in the most unexpected extreme situations. 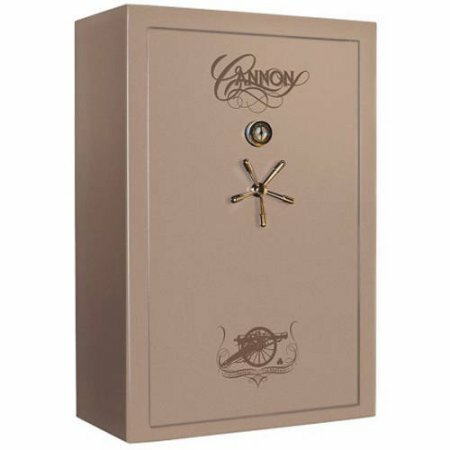 Cannon offers small home safes to large safes for the home to ensure their placement in almost any location. 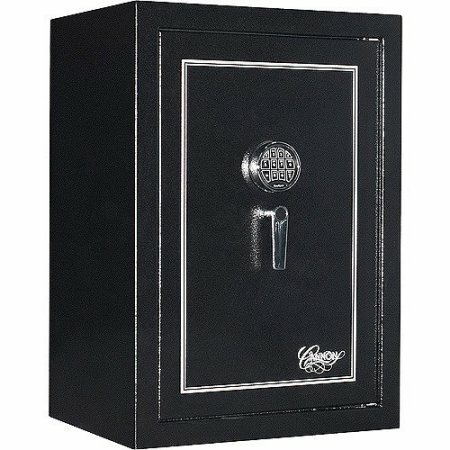 Family safes from the Loft and Landmark collection provide a variety of safety features, including a 30-minute or 60-minute fire rating depending on the model, triple door seals to protect against smoke and protective feet to safeguard hinges and bolts. 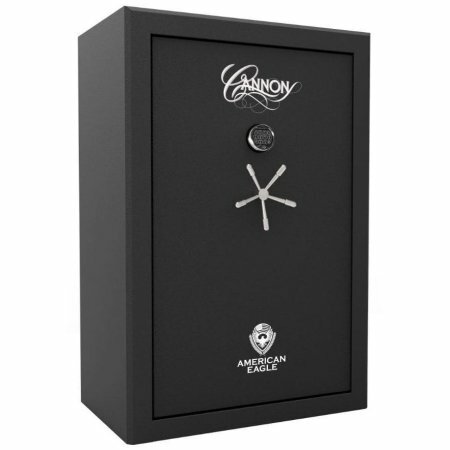 Since its inception, Cannon has continuously been improving rifle safes and tactical gun safes to ensure maximum security for customers and their families to keep firearms away from children’s hands, protect jewels and relics, or securely place your necessary documents. 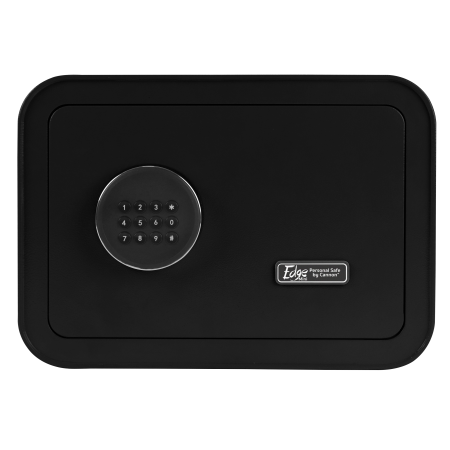 They feature a triple hard plate to protect against drill and patented Trulock internal hinges to prevent the ingress of dust. 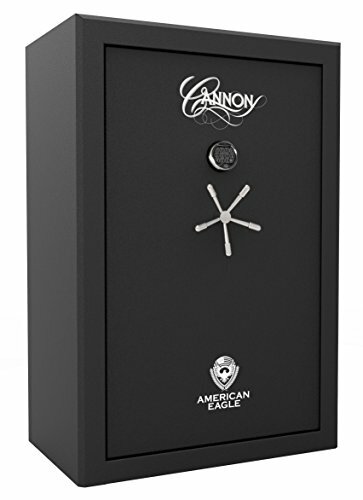 Cannon is continually improving the efficiency of its manufacturing and technological processes to make weapons safes available to the public a safe and affordable product that meets their needs and exceeds their expectations. 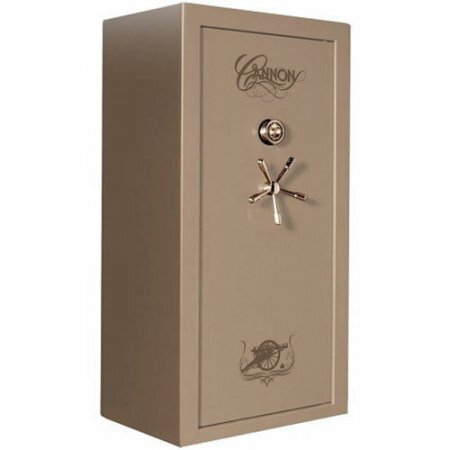 Protect your home from firearm theft with the 24-Gun Capacity Safari Series Cannon Gun Safe. 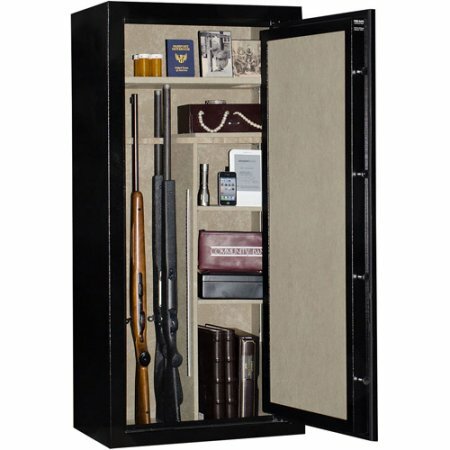 The Safari gun safe is a serious accessory for collectors and enthusiasts. 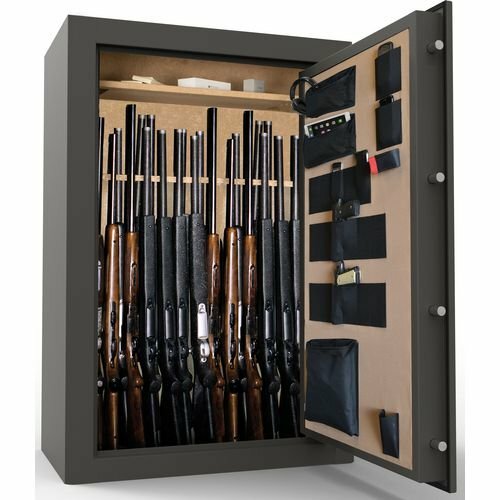 The 24-gun safe's interior is fully lined with ultra-clean, lint-free fabric and the bottom is pre-drilled for bolting the safe to the floor.